What is a Seller Representation Agreement? A seller representation agreement, also known as a listing agreement, is an agreement between a seller and a brokerage firm, and it provides detailed information on the property being sold. It forms the foundation of negotiations between the seller and the buyer through an agent. It is used when drafting a sale agreementSale and Purchase AgreementThe Sale and Purchase Agreement (SPA) represents the outcome of key commercial and pricing negotiations. In essence, it sets out the agreed elements of the deal, includes a number of important protections to all the parties involved and provides the legal framework to complete the sale of a property. and mortgageMortgageA mortgage is a loan – provided by a mortgage lender or a bank – that enables an individual to purchase a home. While it’s possible to take out loans to cover the entire cost of a home, it’s more common to secure a loan for about 80% of the home’s value. application. The agent relies on the information contained in the seller representation agreement to respond to questions asked by prospective buyers. 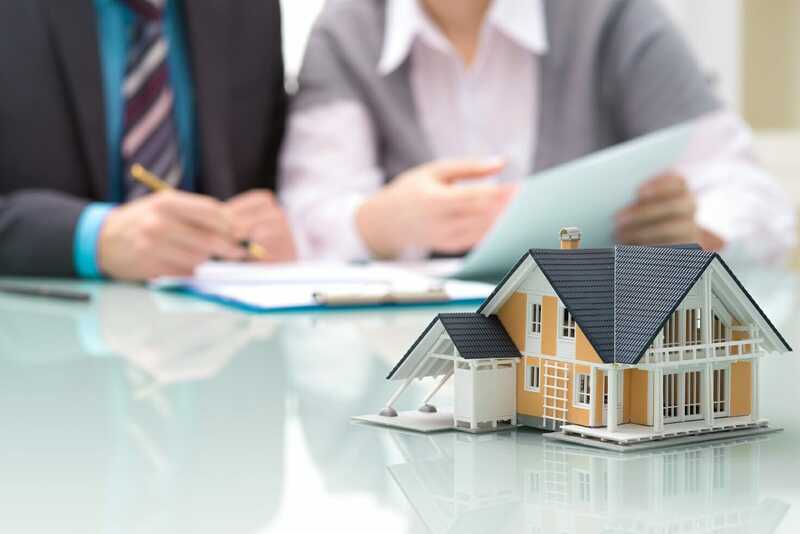 From the agent’s perspective, the seller’s representation forms the basis of the authority to represent the owner in the sale of the property. The agreement provides the start and end date of the contract, and the amount of compensationService ChargeA service charge, also called a service fee, refers to the fee collected to pay for services that relate to the product or service that is being purchased. that the broker will receive, subject to certain terms and conditions of the contract. The agreement may also include the list price at which the seller is willing to sell the property, and the agent’s ability to work with other brokers and the compensation they will get if they manage to bring a serious buyer. Advance your Excel Skills with CFI’s Free Excel Crash Course. When a property seller engages a brokerage to sell a property, the seller must commit to paying the brokerage a commission fee subject to certain terms and conditions. The commission can either be a flat rate or a percentage of the property price, or a combination of both. The commission fee is negotiated between the seller and the brokerage and is contingent on various factors such as the duration of the sale, labor costs, advertising5 P's of MarketingThe 5 P's of Marketing – Product, Price, Promotion, Place, and People – are key marketing elements used to position a business strategically. The 5 P's of Marketing, also known as the marketing mix, are variables that managers and owners control to satisfy customers in their target market, add value to their business,, market competition, etc. Typically, the percentage of the commission ranges from 2% to 5% of the sales price. The brokerage must bring on board a satisfactory buyer who is willing and ready to pay the list price provided by the seller for the acquisition of the property. Successful negotiation between the seller and the prospective buyer, and the continued willingness of the buyer to complete the transaction. If the seller fails to close the transaction after the brokerage has met the above conditions, the seller is required to pay the brokerage since it has performed the functions it had been assigned. However, it may be different across various types of deals depending on what the two parties had agreed in their initial agreement. When giving a brokerage the right to sell the property, the seller must provide a listing price at which the property will be sold. However, depending on the market competition and the offers given by prospective buyers, the final selling price of the property could be higher or lower than the listing price. In such cases, the commission for the brokerage is calculated based on the final selling price of the property. The listing price is usually agreed by the seller and the brokerage. It must be a reasonable selling price depending on the features of the property being sold. Experienced brokerages can recommend a selling price that is in line with the prevailing market property rates, and the seller can either accept, reject or negotiate a better rate for the property. If the selling recommends a price that exceeds the prevailing market rates for the property, the seller can negotiate with the seller to lower the price to attract more buyers. If the seller declines to lower the listing price, the brokerage can opt out of the agreement. Lease ClassificationsLease ClassificationsLease classifications include operating leases and capital leases. A lease is a type of transaction undertaken by a company to have the right to use an asset. In a lease, the company will pay the other party an agreed upon sum of money, not unlike rent, in exchange for the ability to use the asset.